I guess you might live in a cave. 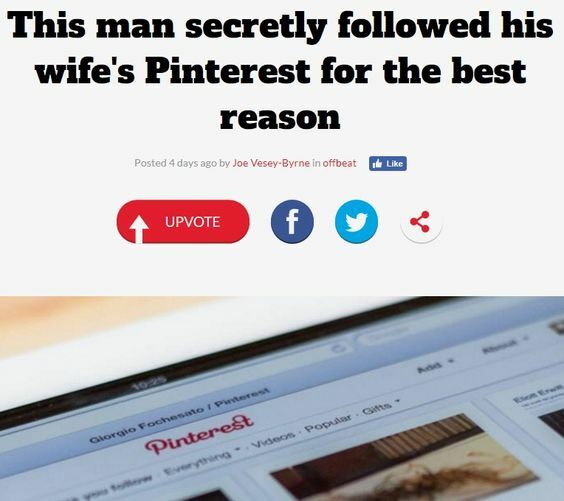 But if you don’t, we know you have been hearing about Pinterest since the dawn of time, or at least for the past several months. Your friends are using Pinterest to plan their weddings, design their dream homes, and getting ideas for their unborn babies’ newborn photography sessions. Your uncle may have used Pinterest to learn how to fix his old home’s plumbing issues, or used his pin board to restore a classic car. 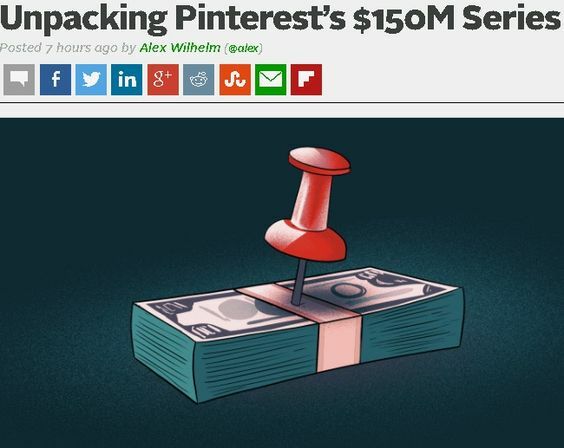 But whether you are using Pinterest to redesign your laundry room or you are using Pinterest as a business tool in your organization, you need to learn how to leverage Pinterest to work for you. In other words, your Pinterest profile should be more than a mess of pictures. 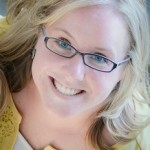 You need to familiarize yourself with the structure, figure out how to use Pinterest correctly, and optimize. When you first log in to Pinterest, you see the Home screen. 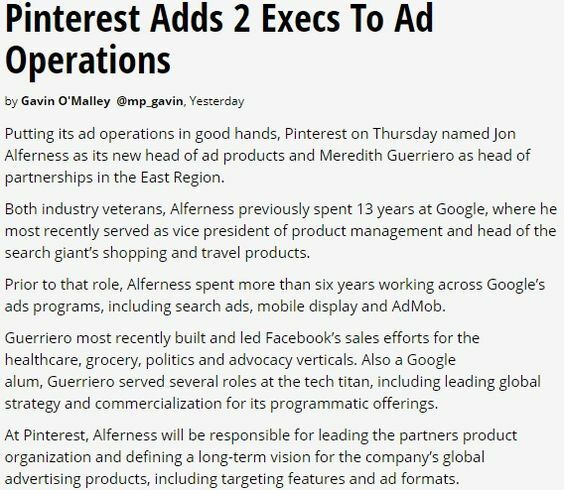 This page populates in three different ways: 1) Most recent pins by people you follow, 2) Some of the more popular pins on Pinterest, and 3) Most popular and recent pins within a certain category. Using the navigation options in the upper right corner of the homepage, head on over to your profile, which you can see will be populated by your themed boards. Clicking on one of the titles of one of the boards will take you to the individual pins that you have pinned in that category. These screenshots are included to help you navigate your Pinterest homepage and profile, so now that you know the nitty gritty, let’s talk about how to use Pinterest. Many people will lie to you. 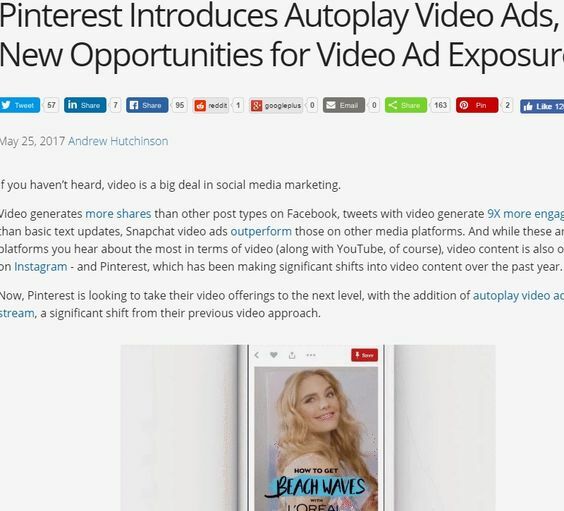 Many people will tell you that there is no right or wrong way to use Pinterest. That may be true for the casual user. But things are different if you want people to follow you. 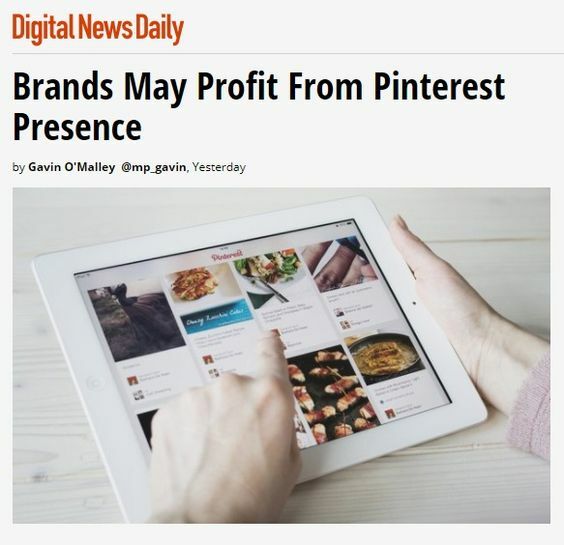 There is a right way to use Pinterest if you want your customers to identify with your brand, or see you as a credible source in your industry. 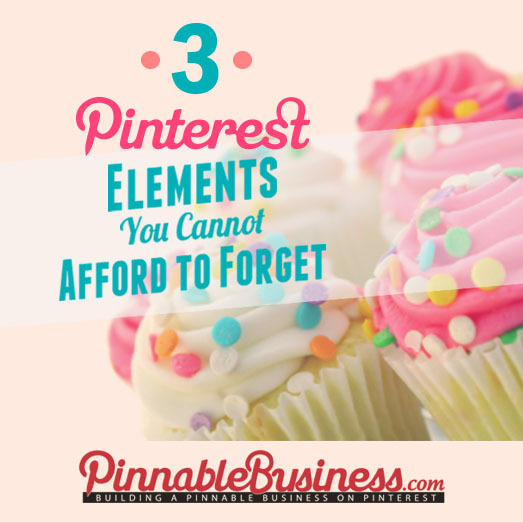 Your content needs to be fresh and relevant, so get to know these four elements of Pinterest and how each is used. There are basically 4 ways to use pins. “Repin” content. Perhaps you found something that you like on a board of another pinner. Repinning the pin will pin it to your Pinterest board. Pin images from your own computer. You can pin vacation photos or a pic of your lunch using the “Upload Pin” button. Pin something from a website. This is the most effective and useful way to pin because it leads people back to your site if they click on your pin. As a business, it is preferable that you pin most often from your own website so that you are driving traffic to your site, thereby increasing your potential revenue. There are numerous ways to pin from external websites, but the most convenient is to use the Chrome add-in installed in your toolbar. This is installed easily from Pinterest. Finally, let’s look at optimizing your Pinterest board to help you use it a little more successfully for your business. 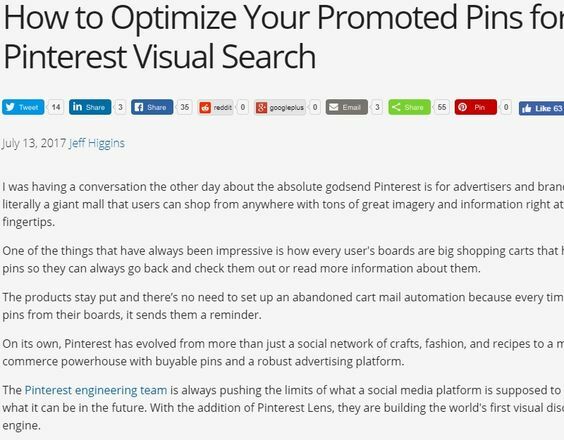 Optimizing Pinterest is the most important thing to do to be sure people see and click on your pins. Optimize. It’s a big word for something that really is incredibly simple. 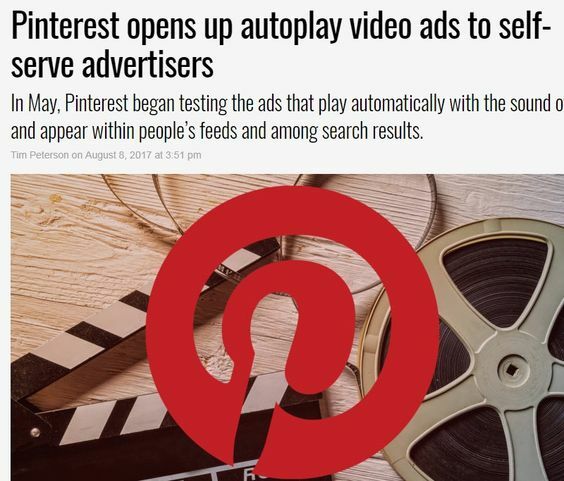 Pinterest Image Optimization, or PIO, is necessary to get the most traffic and the right kinds of users to your Pinterest page. Below each pin on your Pinterest boards is a space to include a description of the image. You can use the default description, but to really optimize the content of your page, you can fill this space with relevant, descriptive, keywords to attract your audience. Using PIO is simple. 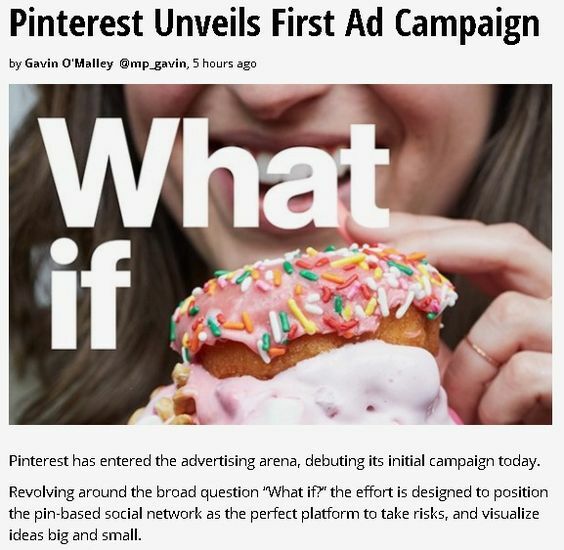 If you have a picture of one of your designer cupcakes pinned, what description do you suppose is going to attract more attention: “chocolate cupcake” or “double chocolate hazelnut cupcake with rich, decadent whipped buttercream” (I really know nothing about cupcakes, but roll with me here)? That’s kind of what I thought. Rather than “birdhouse tutorial,” try using something more illustrative, such as “the do-it-yourself birdhouse that brings all the hummingbirds to your yard.” And trust me, it will. Another important element of PIO is to include hashtags (using the examples above, try #cupcakeheaven or #bluebirdnirvana on for size), and to tag yourself in the description (again, @birdnerd or @thecupcakedemigod—and now I’m having too much fun). The advantage to doing this is that now you can track the pin and see your reach. So that’s it. Many businesses are still not using Pinterest as a tool for their business and the truth is you simply cannot afford to ignore Pinterest anymore. What has so far been seen largely as a timesuck for mommy bloggers and do-it-yourselfers might just be the smartest resource you have. But make sure you’re doing it right. And if you have a double chocolate hazelnut cupcake with rich, decadent whipped buttercream, for the love of all things decent, pin it and tag us at @PinnableBusiness. We’re getting hungry up in here.